Dr. Caitlin Fleck was born in a small town in southeast Nebraska but has lived in Oklahoma since she was seven. 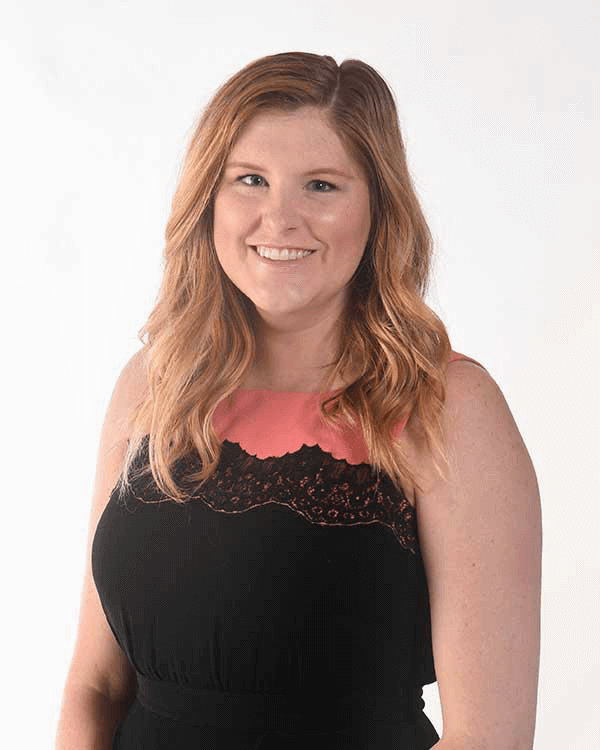 She graduated from Owasso High School and continued her education at Oklahoma State University, where she obtained her Bachelor’s Degree in Business Management with a minor in Finance. While at Oklahoma State, Dr. Fleck was a member of the Gamma Phi Beta sorority and was active with the American Student Dental Association. She volunteered with Drumright Dental Center during their Love Thy Neighbor and Special Olympics events. To pursue her passion for dentistry, Dr. Fleck attended the University of Oklahoma’s College of Dentistry where she was active with the Staples Society, an organization dedicated to volunteer work. She also volunteered her time with Oklahoma’s Mission of Mercy and OU’s Big Event. Dr. Fleck believes in lifelong learning and her passion for continuing education ensures that her patients will receive the best care in the ever-evolving field of Dentistry. She is also a member of the Oklahoma Academy of General Dentistry, the Academy of General Dentistry, and the Oklahoma Dental Association. Dr. Fleck is pleased to be a part of a dental team that strives to not only provide quality care for its patients but to also support the surrounding community by giving back through dental education and services. During her free time, she loves watching her Oklahoma State Cowboys, traveling, going to the lake and spending time with her family and friends.